Varun Tej has the reputation of being the most handsome hero to come from Mega family. Many might assume that he might have received several love proposals during his school and college days. When quizzed about the same, Varun Tej contradicted and said that such things didn’t happen as he used to be very fat during his school and college days. He added that he also used to be very shy and couldn’t mingle with girls. Moreover, the ‘Loafer’ actor personally feels that his uncle, Pawan Kalyan is the most handsome hero in the mega family. ‘Loafer’ is the first commercial film attempted by Varun after class films like ‘Mukunada‘ and ‘Kanche’. 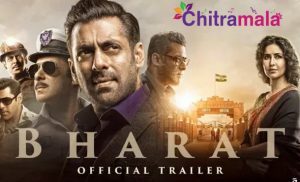 It is slated for release on 17th December. Earlier it was scheduled for 18th release but now it has preponed a day. 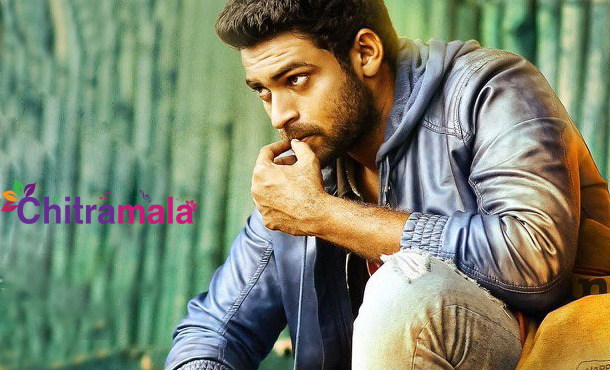 Varun Tej is romancing with Disha Patani in Loafer and it is directed by Puri Jaganandh.